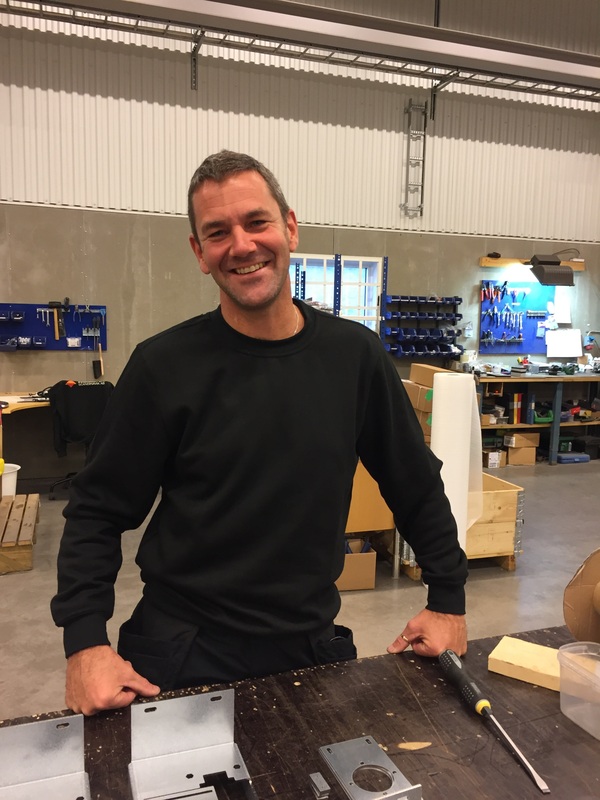 Innovation Lift Scandinavia AB (ILS) welcomes Mikael Nordahl, who today start to work here at ILS AB. 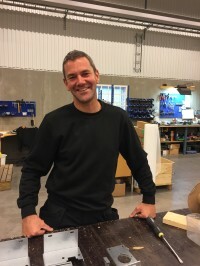 Mikael will join our production unit here in Degerfors, Sweden, and he will be important for our continued commitment to become a significant and reliable supplier of platform lifts. Welcome to the team Mikael!